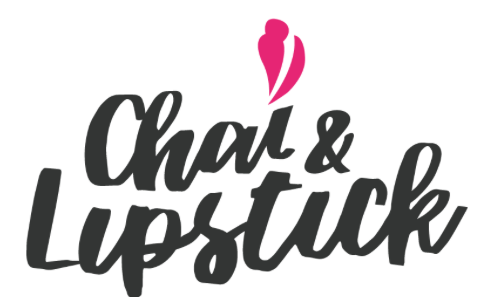 We are so excited to bring this giveaway to you 🙂 It’s been a year since we started Chai & Lipstick, and I must say it’s been an amazing journey so far. Four sisters separated by distance, we started the blog as a way to connect with each other and to grow our girl gang. January 23, 2017 February 6, 2017 Categories makeup4 Comments on Urban Decay Vice Lipsticks Review. Continue reading ➞ Urban Decay Vice Lipsticks Review. Post Holiday Season Glow- Holographic Skin! January 16, 2017 January 26, 2017 Categories makeupLeave a Comment on Post Holiday Season Glow- Holographic Skin! Hope you all are having a great start to the year, well as for me I was in London to spend Christmas with my sister, and unfortunately I caught the London flu ☹️when I got back to Paris I was caught by another flu so I feel like I have been sick for ages… back on track now I feel filled with energy to start the new year so as you must have read in my last post I did a quick review of the ABH Moonchild Glowkit, today I did a holographic look for you, I hope you guys like it. I have listed the product details below 🙃So let’s get started! Continue reading ➞ Post Holiday Season Glow- Holographic Skin! Running out of ideas for Christmas gifts??? 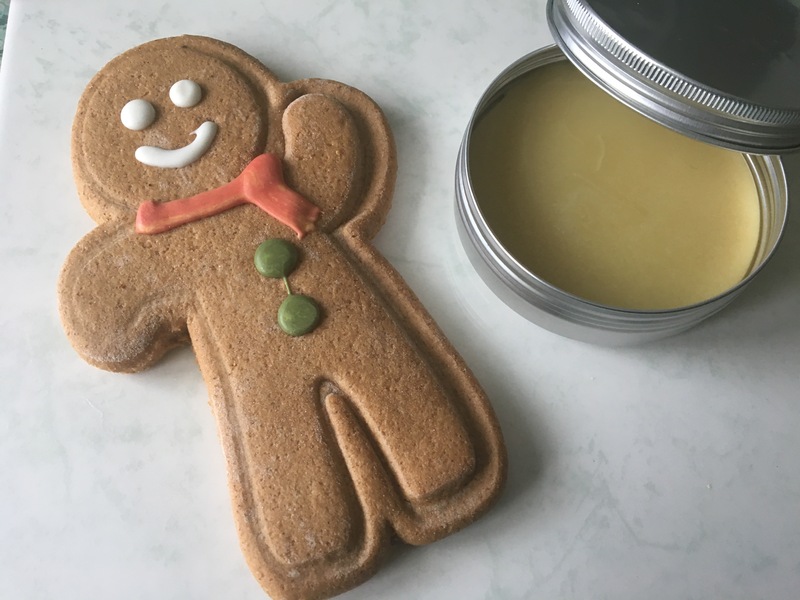 Try making this yummy Gingerbread Body Butter. They are so easy to make and you can customise it with the ingredients you like, also this is a great scent for this season. I made a few of these to gift my friends and they absoutely love it as it is very rich and moisturising, great for winters!